← Those Damn Inner Demons…. You have touched my soul. Perhaps that is an omen? I enjoy your posts. Check mine at golfkat. I love this quote. 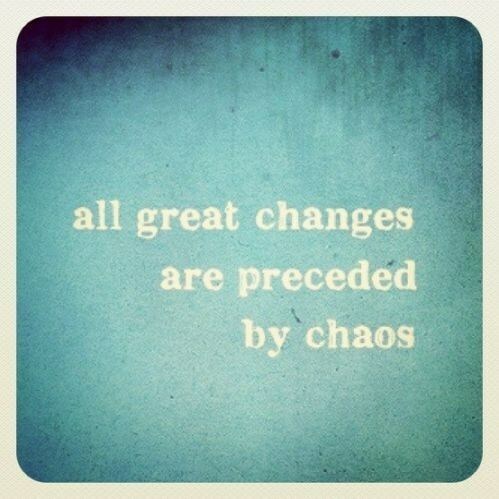 I always felt excitement when I witnessed chaos either first or second hand. As I get older I realize that it’s because subconsciously I know that if I truly embraced it, then I would be welcoming great changes into my life.